If you haven’t already, you will need to create an account. 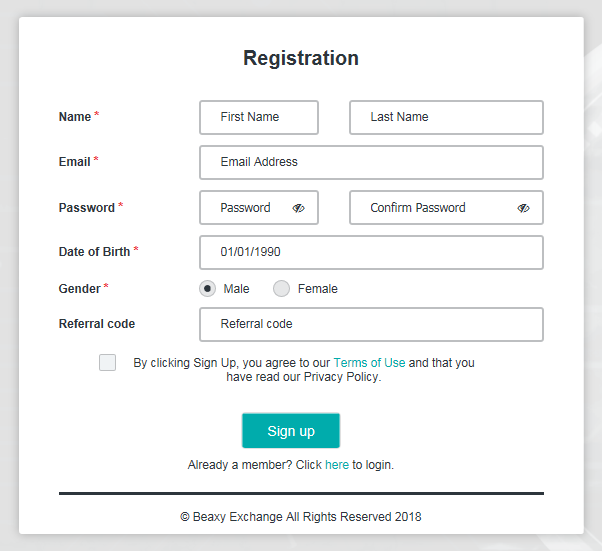 After you’ve completed the Registration process, new users will receive a confirmation email. Click the link in the confirmation email to verify your account. This link expires in 48 hours. Next, log in to your account and find the “Verify Identity” button on your user profile page. 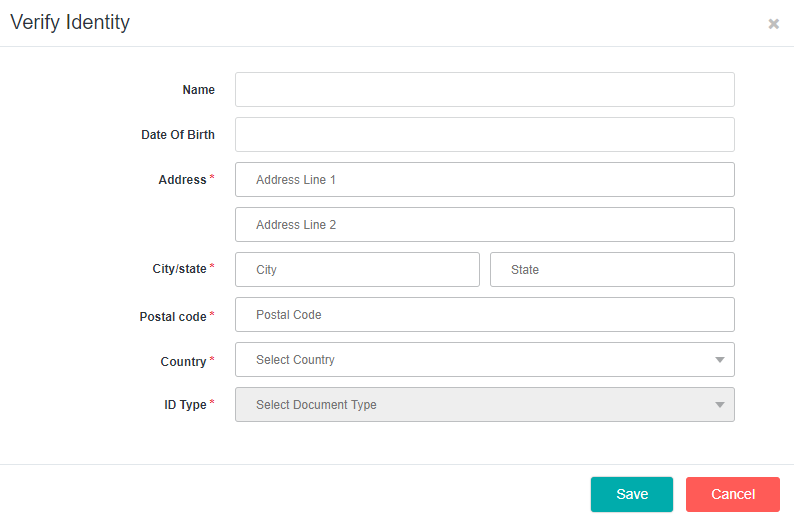 Clicking that button will open another form where you can enter your KYC information. NOTE: Double-check all information entered in the KYC fields below. If you make an error or spell something incorrectly it will delay your application review. In order to pass the KYC, the address on the ID you provide must match the information you enter below. Please be sure to take a clear photo of your ID document. Unclear photos will also result in a delayed review of your application. We suggest taking a picture with PhotoScan by Google Photos or Office Lens by Microsoft as these applications are better suited to produce clear results when capturing documents. Below is a list of some common issues users experience when submitting their information/documents for KYC that will delay the processing of your application. Please review the list and make sure you have done everything correctly. 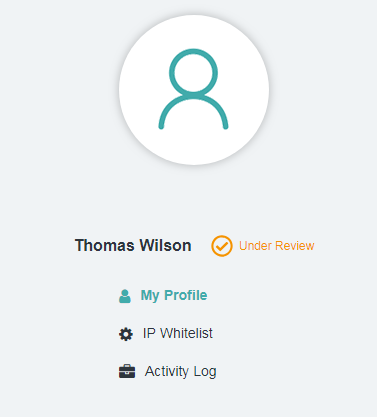 After submitting the required information, you will see the icon next to your name change to “Under Review”. At this point, you have finished the KYC application and we will notify you of the results as soon as it has been processed. Your application is being processed! How do I know that my account is verified?